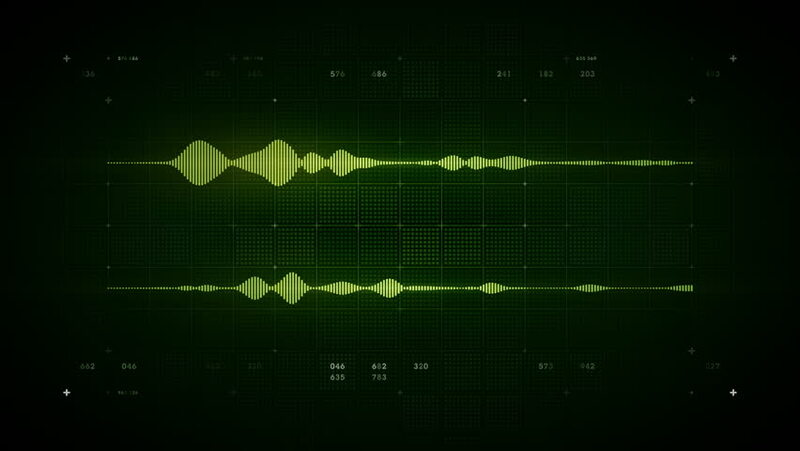 4K Audio Waveform Stereo Green - A visualization of audio waveforms. This clip is available in multiple color options and loops seamlessly. 4k00:154K Audio Waveform Stereo Blue - A visualization of audio waveforms. This clip is available in multiple color options and loops seamlessly. 4k00:154K Audio Waveform Stereo Red - A visualization of audio waveforms. This clip is available in multiple color options and loops seamlessly. hd00:20Cardiogram of rhythm of heart and pulse image on monitor during operation. Professional work of surgeon doctor.